I have learned about Boy Kanin two years ago when i was invited to take part in their very first blogging event held at their main office in Cubao. 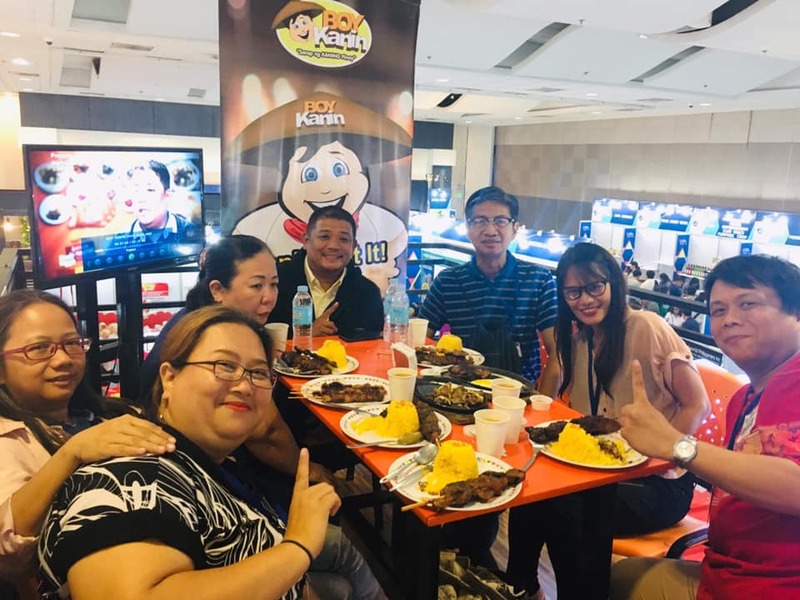 Boy Kanin is now celebrating their 6th year anniversary this 2019. 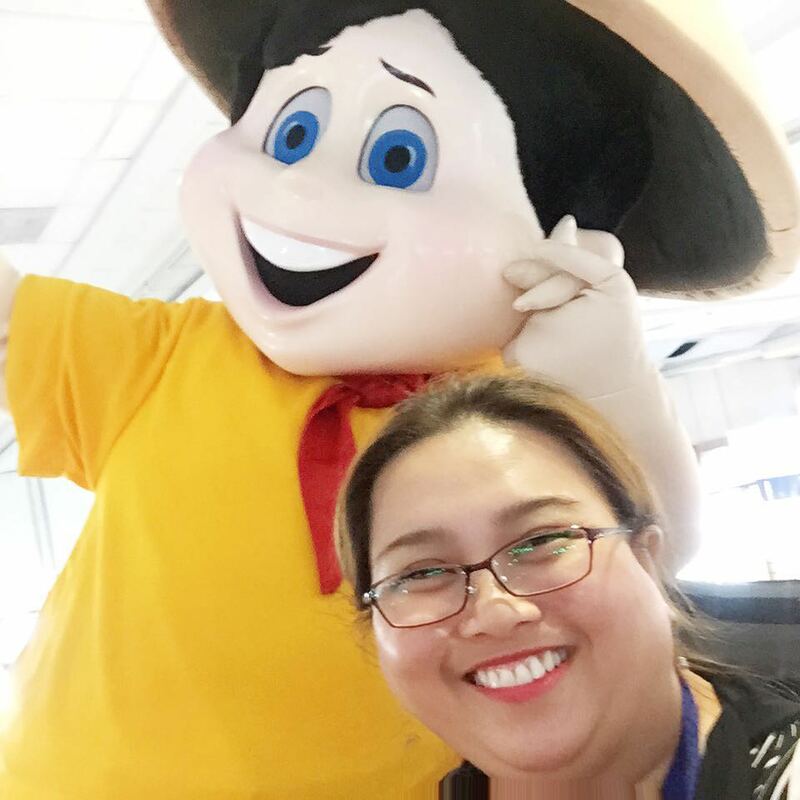 I am happy that they have grown so much from their humble beginnings which started out as a food cart business into the growing dine-in franchising business that they are now. 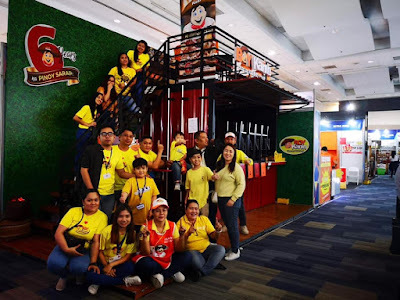 With 83 branches nationwide and counting, they have certainly made a mark in the franchising food industry. Aside from expanding their reach with the number of branches that Boy Kanin opens, they have also new additions on their growing menu. 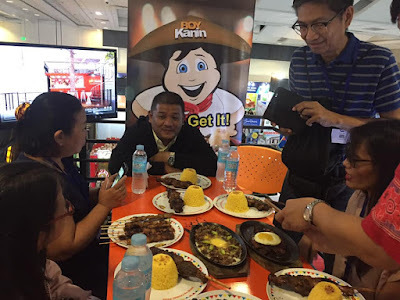 We were delighted to learn that apart from the usual Boy Kanin favorite rice meals, they now have Boy Kanin Crispy Pata, Boy Suman with Latik (with an option to serve it with Batangas Kapeng Barako), and Boy Kanin Chicken Pinoy Barbecue. 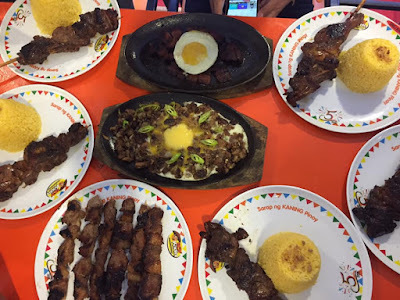 And due to the increasing demands and clamor from the customers, Boy Kanin will also be serving unlimited rice to selected rice meals such as Sizzling Sisig, Sizzling Liempo and Chicken Pinoy Barbecue beginning this month of April 2019. For sure, it will be something rice lovers would surely look forward to. 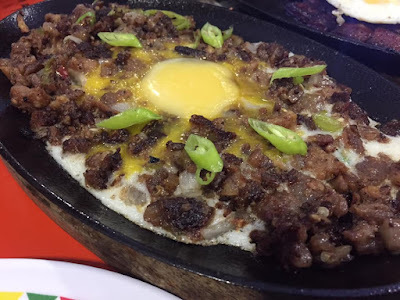 I love Boy Kanin's Boy Sisig because it no longer needs calamansi (Philippine Lemon) unlike other sisig I have tried before. It also doesn't swim in excess oil and it doesn't make use of mayonnaise too. It is as good as it looks--it is flavorful on its own. It has a kick of the green chili fingers for that added spicy taste. 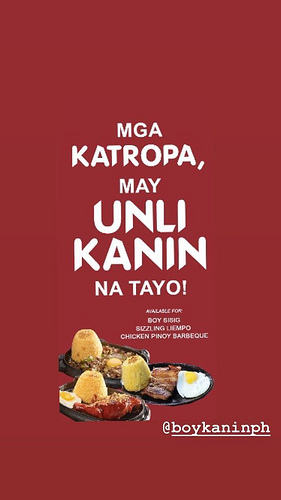 But other than that, it is the kind of dish that will make you ask for extra cups of rice. So it's such a good news that Boy Kanin now offers unlimited rice. 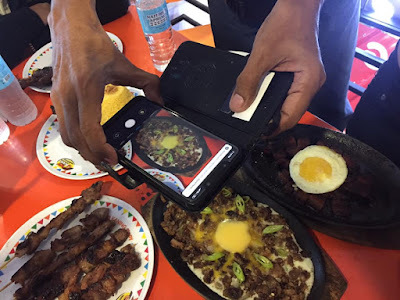 This was also my first time to try their Pinoy Chicken Barbecue. Perfectly marinated in secret ingredients, it is tender and huge with three pieces of chicken on a single stick. 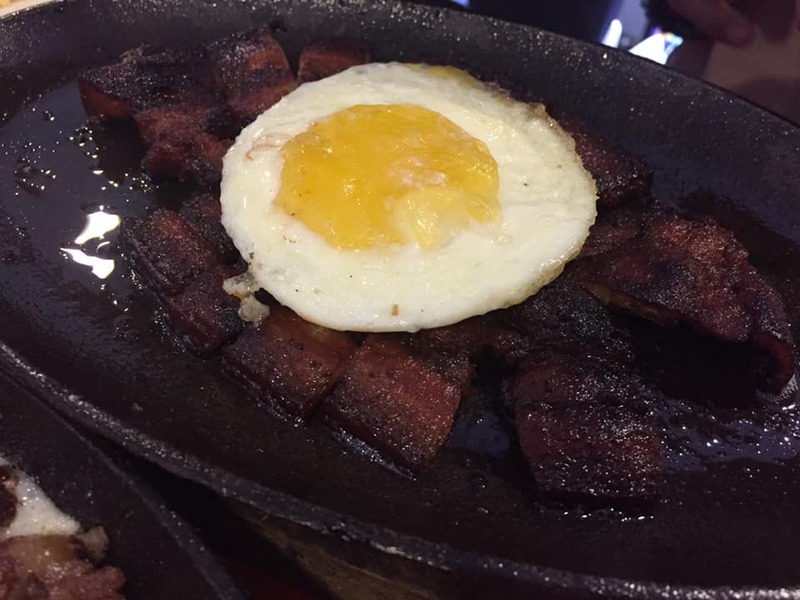 Its got that charred taste that we look for barbecue but without the burnt taste. 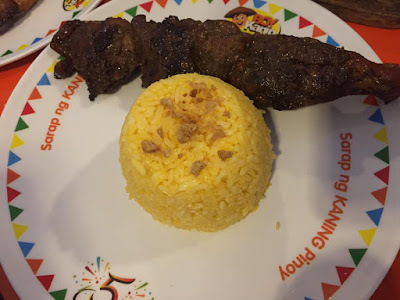 It goes well with the signature yellow rice of Boy Kanin. With or without the vinegar sauce, it does taste good and delicious on its own. 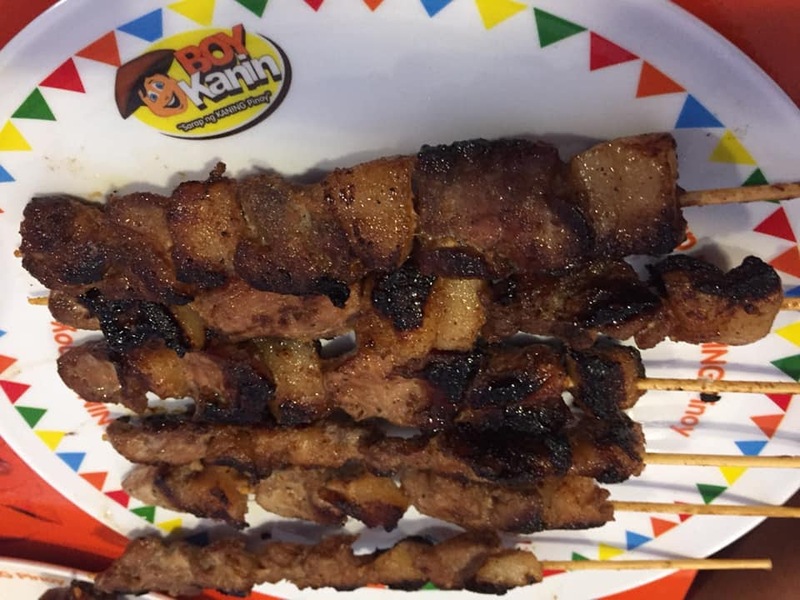 For Boy Kanin's Pork Barbecue, there was an alternate between meat and pork fat which was a good thing. It was fork-tender too and it wasn't dry unlike other grilled barbecues I've had before. 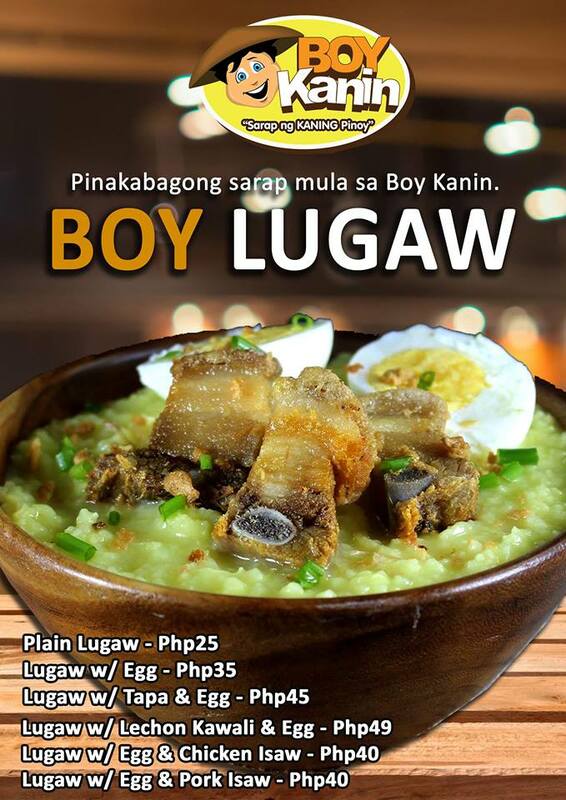 When dipped with Boy Kanin's vinegar, it makes such a satisfying meal that will surely satiate your hunger pangs. A good meal always has a sweet ending. 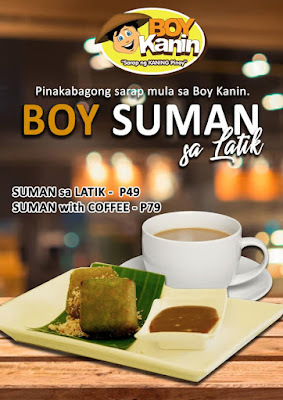 To cap off our meal, we've had a taste of Boy Kanin's Boy Suman sa Latik. 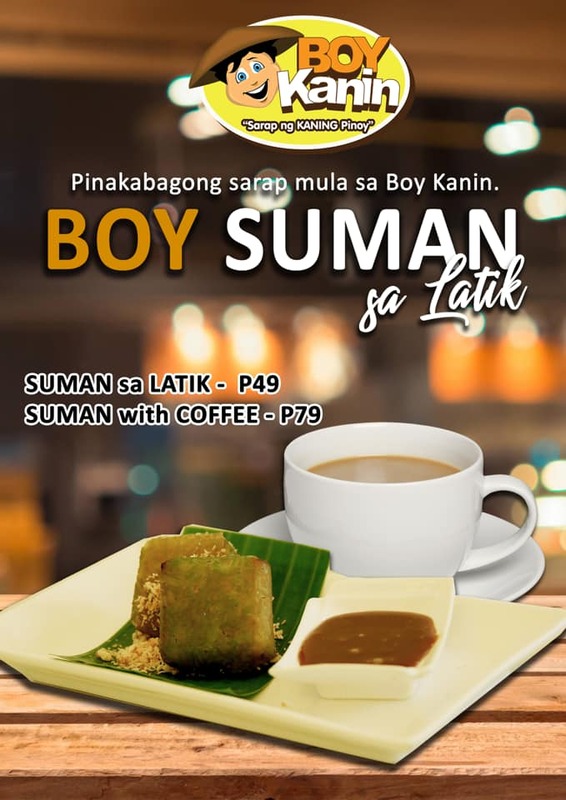 The suman sa latik is made of ground sticky rice that is mixed with other ingredients for flavor. The soft texture and light sweetness of this delicacy are quite unique and appealing to our taste buds. Sprinkle it with the latik and drizzled with coco jam, it goes perfect with a cup of warm rich and bold Kapeng Barako coffee (Liberica coffee). 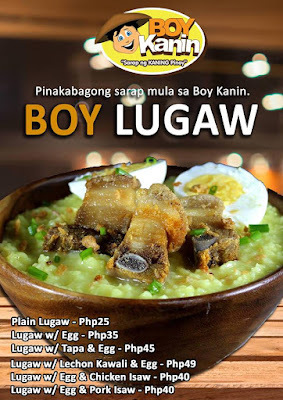 As if Boy Suman isn't enough, there's also Boy Lugaw with an option for add on toppings like tapa or lechon kawali for more oomph. 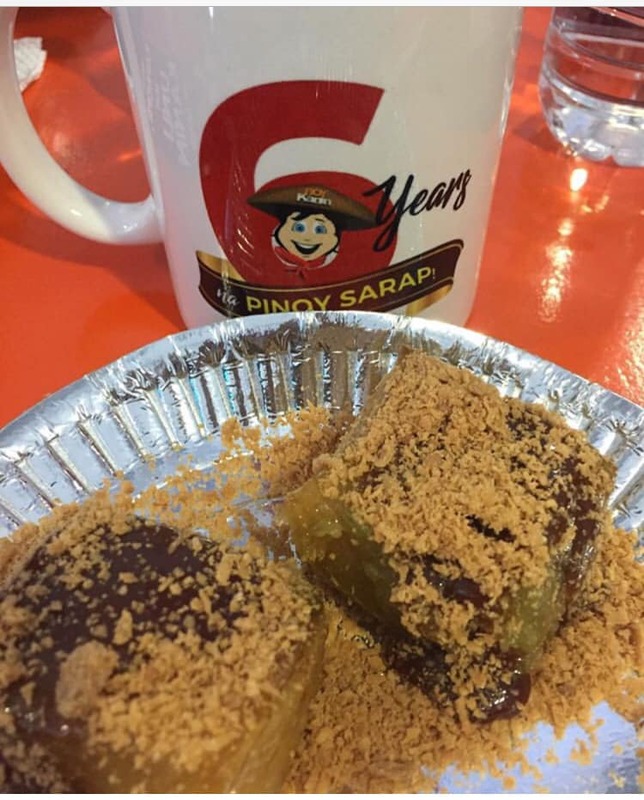 This is a great merienda for those looking for an afternoon snack to fill in their tummies. 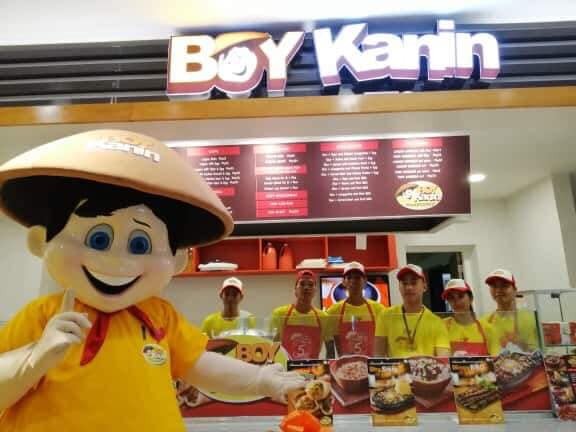 Since we visited the Boy Kanin booth at the recently concluded Philippine Franchise Asia Expo 2019, we also learned that they raffled off Php249,000 worth of Boy Kanin Franchise. And a lucky lady named Ms. Sheryl Ramirez won the said prize. 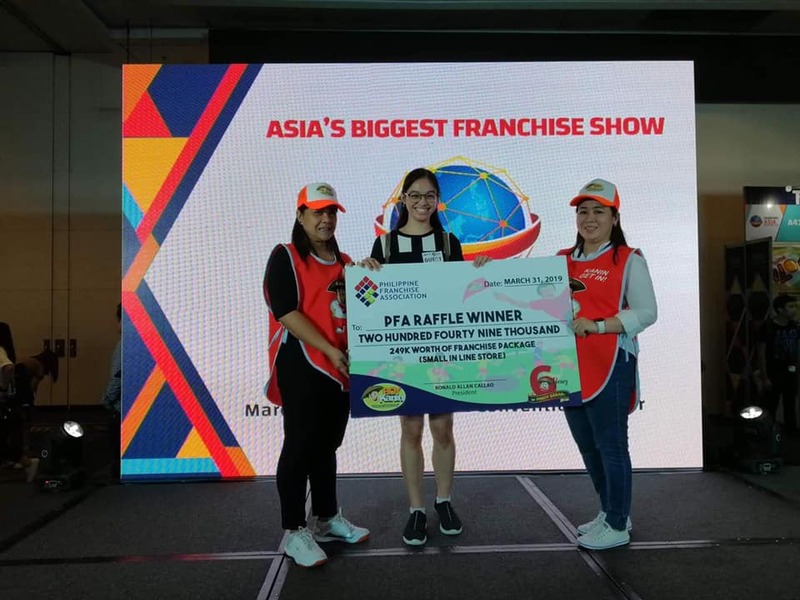 Ms. Juvy Montalbo, Boy Kanin Business Development Director, Winner Sheryl Ramirez and Boy Kanin EVP Ms. Fe Callao awarded her prize. Our congratulations to Boy Kanin on their 6th year anniversary. 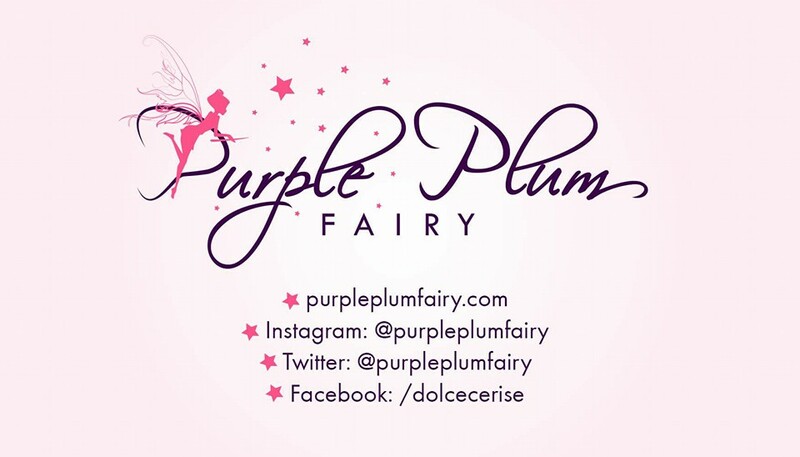 We heard the company is targeting to have at least 160 branches by the end of 2019. Boy Kanin's booth during the expo was actually a mini replica of their free-standing restaurant. There are four types of franchise packages : Floor Kiosk Package, Counter Type Dine-In Package , Small Line Package and Big In-Line Package. 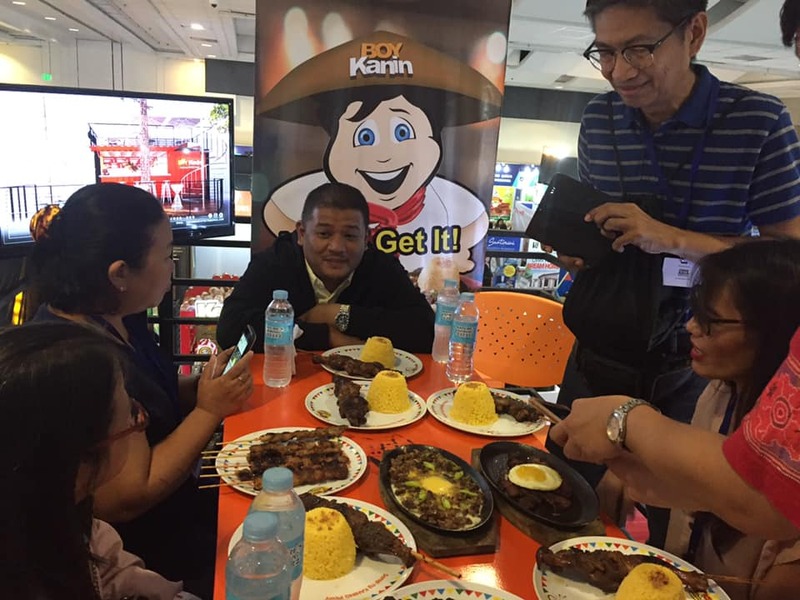 Those who are interested with franchising, Boy Kanin also had a partnership with BPI Family Ka-Negosyo program.